The creation and sale of new cryptocurrency tokens will fund Planet Digital Partner's first projects. The success of blockchain-based video game companies is still very much up in the air, with the arena mostly unexplored save for a handful of pioneering entrepreneurs. 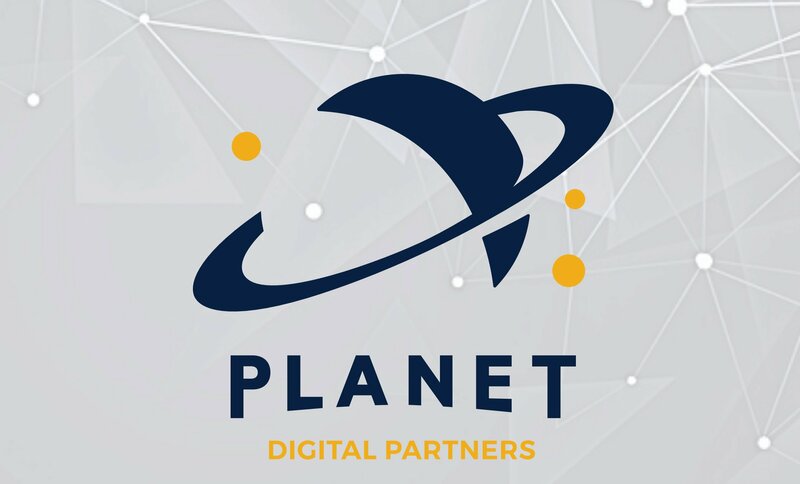 Looking to make a mark on this digital frontier is Planet Digital Partners, a new publisher seeking to leverage the flexibility of blockchain to create, market, and distribute games. Due to the relative uncertainty of blockchain’s plausibility as a business tool, new companies rich in industry experience are more likely to find success. Luckily, experience is something Planet Digital definitely has. Founded in 2018, Planet Digital Partners is helmed by Steve Grossman, who has over 30 years of experience in the communications industry, including a tenure at Nintendo as the Executive Producer of the Nintendo World Championships. Grossman is joined by other games industry veterans, such as Kelly Sumner, former CEO of Guitar Hero creator RedOctane, and Chris Deering who served as president of Sony PlayStation Europe for ten years. "With decades long experience in the industry, the Planet Digital leadership team is acutely aware of the challenges that exist in the space, especially as it relates to investment," Grossman said in an interview with GamesIndustry.biz. "Despite the industry's rapid growth, there are segments of the development sector that encounter considerable difficulty attracting investment. Planet Digital has recognised this opportunity." Planet Digital sees itself as a disruptive force in the games industry, and will attempt to make an impact by creating and selling a new cryptocurrency called Rocket Tokens during Q1 of 2019. The company plans to create 50 million tokens, and sell 38 million of them at a starting price of $1 each. The remaining 12 million tokens will be distributed among the Planet Digital team and its partners. The revenue from token sales will fund the creation and publication of up to ten new video games. According to GamesIndustry’s report, the first games will be based on existing IPs such as Cabela’s The Hunt and Cooking Mama. "At this time, we estimate that 40% of our portfolio will be based on existing IP and 60% will be new projects," Grossman said. "Planet Digital has a solid product road-map that ensures there is ample budget to develop both new games and those using previous IP. We plan to kick off development in the coming months." 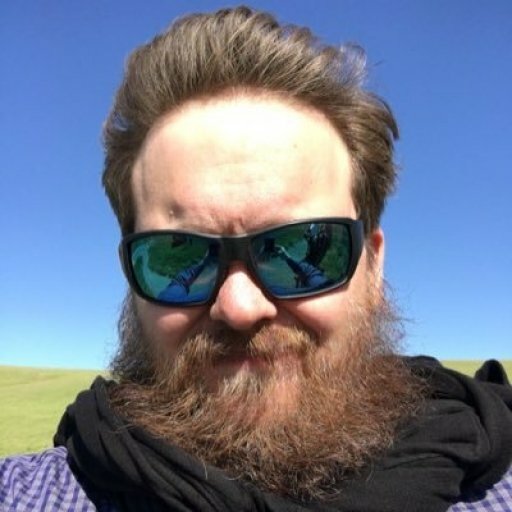 Game development using blockchain and cryptocurrency is very much in its Wild West days, with lots of untapped potential. Granted, this business model is also ripe for failure considering the relatively untested market for blockchain-based game development, but Grossman is confident in Planet Digital’s long-term strategy. “The games industry is a large and dynamic environment. As such, the industry won't deny new energy, creativity and capital the opportunity to excel with creative and innovative solutions,” he told GamesIndustry. “We're confident that Planet Digital will sell out its full $38 million, and we're certain that we have what we need to carry out our longer term plans."